Forced air cooling system for high duty cycle. Heavy-duty performance. 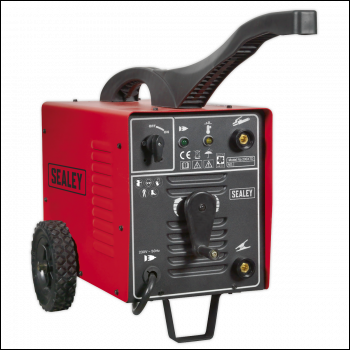 Ideal for the professional fabricator or the agricultural user. Supplied with accessory kit including electrode holder and earth clamp. Forced air cooling system for high duty cycle. 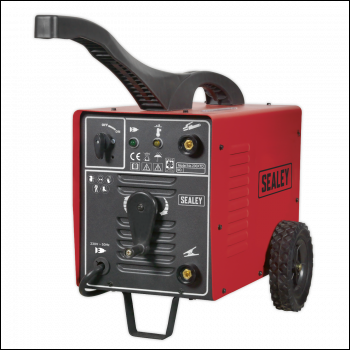 Ideal for the professional fabricator or the agricultural user. Supplied with accessory kit including electrode holder and earth clamp.